The Swiss Government has launched its fourth National Action Plan for a period of five years (2018-2022). It builds on Switzerland’s first NAP (for the period 2007-2009), its second NAP (for the period 2010-2012) and its third NAP (for the period 2013-2016). The fourth NAP includes a focus for greater participation by women in the prevention of violent extremism, since the passing of UNSCR 2242 (2015) as well as the incorporation of Sustainable Development Goal (SDG) 5. The development of the fourth NAP was led by the Interdepartmental Working Group (IDWG 1325) in consultation with Swiss representations abroad, Swiss civil society and partner organisations. Swiss civil society is involved, for the first time, in the implementation of the NAP. The NAP is based on recommendations from civil society’s ‘1325 Reloaded’ report. This NAP includes an additional focus on engaging men in on women, peace and security work. In regards to disarmament, the revised NAP includes, a call for greater consideration of gender aspects in arms control, disarmament and non-proliferation. The analysis below includes brief updates at the top of each relevant section. Switzerland has no recent history of conflict, but plays an important role in international humanitarian and development operations, although it only joined the UN in 2002. Civil society, for the first time will be included in the monitoring and evaluation as well as the implementation process of the fourth NAP. In addition, there was a direct link included on gender and disarmament. Overall, Swiss civil society was more involved in the the development, monitoring and evaluation and implementation stages of the NAP. WILPF-Switzerland was not involved in the development of the National Action Plan (NAP). Swiss civil society is for the first time involved in the implementation of NAP 1325. Civil society formed part of the development of the NAP through consultations. Civil society is involved in the implementation of NAP 1325 through a specific project which aims among other things to raise awareness among policymakers and the public. Civil society is mentioned to be part of the evaluation process through a participatory process. The NAP was developed by members of the IDWG 1325 such as the Department of Foreign Affairs (FDFA), the Federal Department of Defence, Civil Protection and Sport (DDPS), the Federal Department of Home Affairs (FDHA) and the Federal Department of Justice and Police (FDJP) as well as Civil Society (CS). The Interdepartmental Working Group 1325 (IDWG 1325), headed by the FDFA’s Human Security Division, is responsible for implementing the measures during the 2018–22 period. The IDWG meets at least twice a year to review implementation, exchange knowledge and if necessary adapt the NAP. 1) Greater participation of women in peacebuilding. 2) Prevention of gender-based violence and protection of the needs of and rights of women and girls. 3) A gender sensitive approach to all peacebuilding projects and programs. The political and economic situation allows women to participate in political and peace processes. The administration‘s gender networks contain, wherever possible, an equal number of men and women. Switzerland's second NAP contains an action matrix / lograme with specific activities under the primary goals, lead agents and indicators. The below example is taken from Goal 2, "Prevention of gender-based violence and protection of the needs and rights of women and girls." i. Number of proceedings initiated. ii. Number of prosecutions for GBV. iii. Number of individuals convicted for GBV or acquitted. The fourth NAP is to be implemented in a period of five years 2018-2022. Recommendations on context-specific socioeconomic empowerment of women as a prerequisite for their participation in political processes. Programmes of strategic partners include the gender perspective. Contracts with strategic partners contain gender-specific targets. The indicators in Switzerland's second revised NAP correlate with specific activities in the action matrix / log-frame. Most of the indicators are measurable but do not specify a timeframe. Routine training of all members of the Swiss Expert Pool for Civilian Peacebuilding. i. Percentage of seconded personnel who has undergone training. ii. Collection of qualitative feedback on training using course evaluation questionnaires. Under the joint leadership of the United Nations and International Organisations Division (UNIOD) and the Human Security Division (HSD), a brief annual report is drawn up setting out the most important successes and difficulties in implementing the NAP. This annual report provides input for the UN Secretary-General’s report and, where relevant, for the country report to the CEDAW. An external evaluation of the NAP is carried out as part of a peer-review process. The Working Group on 1325 meets annually to ensure the constant follow-up of implementation measures. These meetings are attended by at least one representative of each government department in charge of implementation. The Coordination Committee for Peace Policy is informed at its own follow-up meeting about the results of the annual meeting and the current status of the implementation efforts. At the Gender and Peacebuilding Roundtables organized by the Centre for Peacebuilding representatives of non-governmental organizations involved in peacebuilding efforts will be informed about the annual meeting and the current status of implementation work. References to gender aspects in arms control, disarmament and non-proliferation training. Information on women’s presence in the disarmament sector. 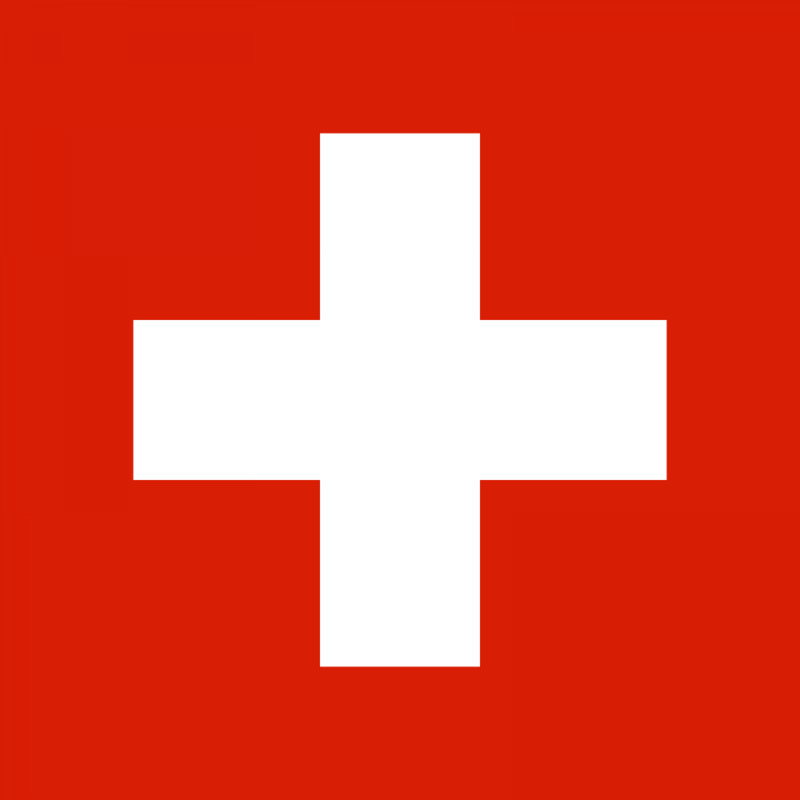 There is no language on disarmament in Switzerland's second revised NAP.